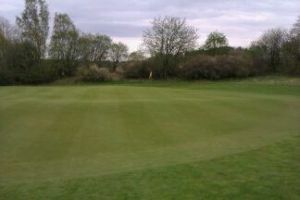 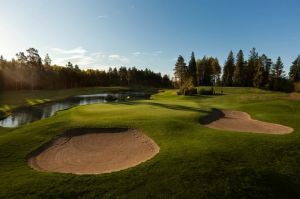 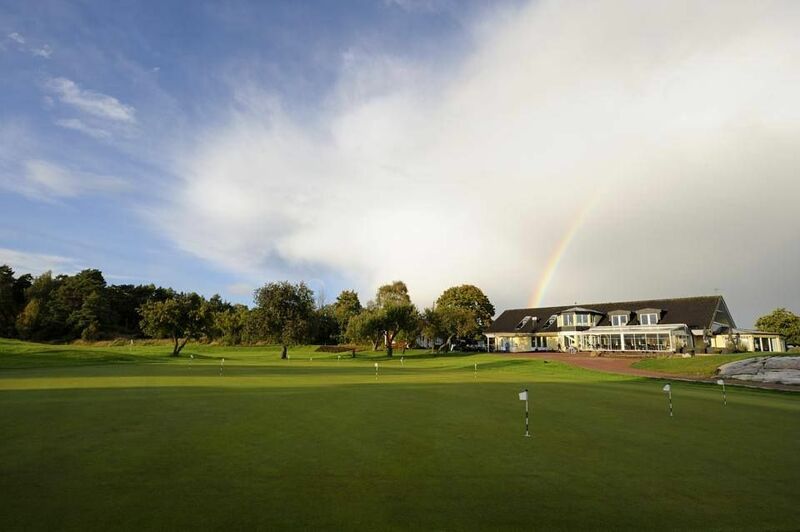 The Sollentuna Golfklubb course location and good quality make it one of Stockholm’s most popular and busiest courses. 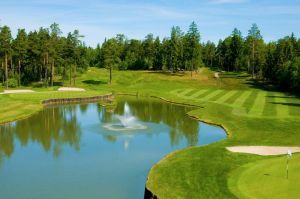 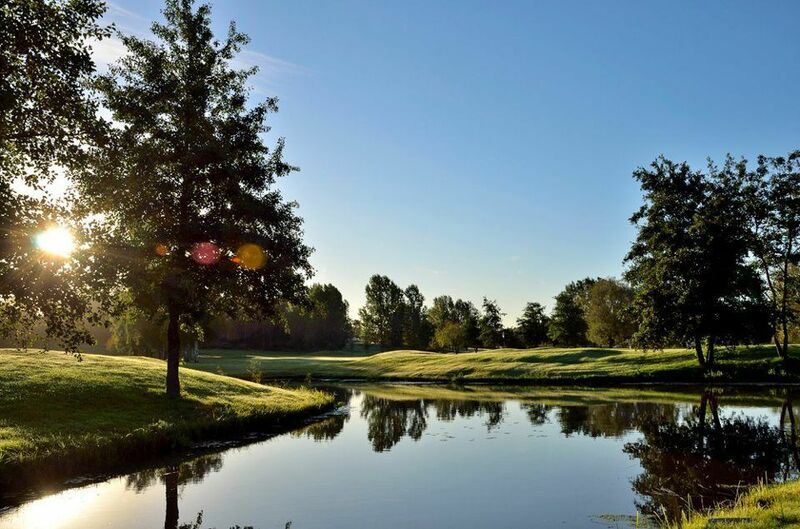 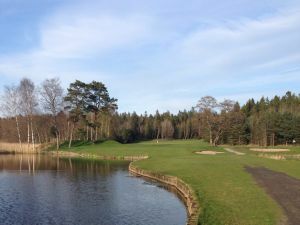 The course is located in Sollentuna, 20 km north of Stockholm C and is a moderately difficult parkland course designed by course designer Nils Skold. 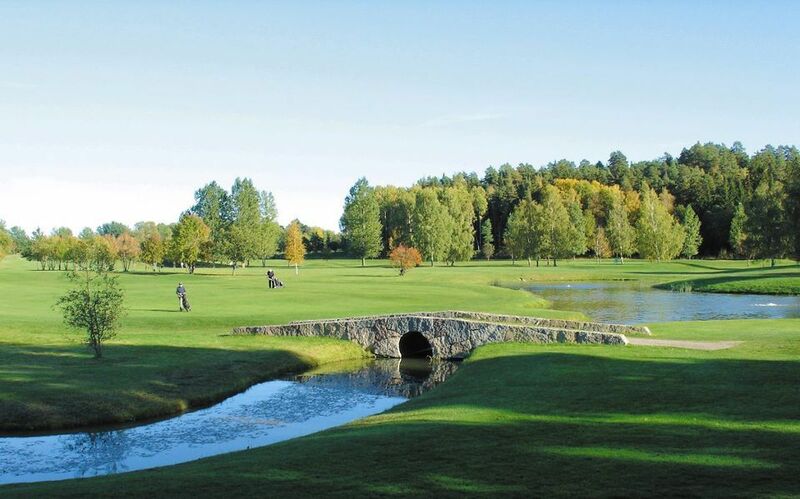 Sollentuna Golfklubb - Sollentuna GK is not yet in our pool of Golf Courses for orders.